Qualtiy Wild Bird Seed - What's best? Commercial seed mixes that you find in your local supermarket aren't usually the best for birds or your wallet. Usually the ingredients consist of millet, sunflower seed and cracked corn. Cheaper blends often include a larger proportion of filler seeds that birds will ignore and toss aside. You can actually save money with a more expensive, richer mixture since there will be less filler waste and you will attract more birds. Since mixes contain a lot of millet, if you remember, millet is preferred mostly by ground-feeding birds. 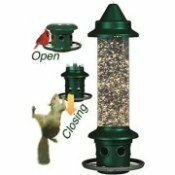 Therefore, if you put in in your hanging feeders, ground-feeders cannot access it and feeder birds will not eat it. So nobody's happy. If you want a seed mix, make your own by blending black oil sunflower seed, white proso millet and cracked corn (2:1:1) or substitute the corn or millet with sunflower chips, striped sunflower seeds, Nyjer seed (thistle), etc..
Or experiment to attract the kind of birds you would like to see at your feeders base on their seed preferences. 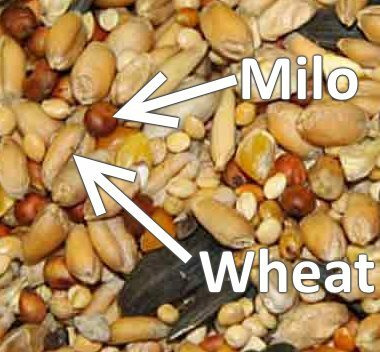 Try to make or buy seed mixes that do not have a lot of filler seed like milo and wheat which will be tossed aside by most birds and end up as weed seed in your grass if your feeder is placed over your lawn. Milo (aka sorghum) is a red, round, thick-coated, low-fat "filler" seed found in birdseed mixes. Birds typically won't eat milo unless they're hungry and nothing else is available. It usually will be wasted as birds pick it out of mixes to get to better ingredients. 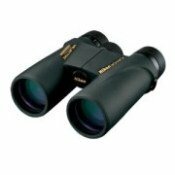 Milo may attract unwanted cowbirds, starling, grackles, squirrels, rats. Learn about the difference between white proso millet vs red millet vs milo. 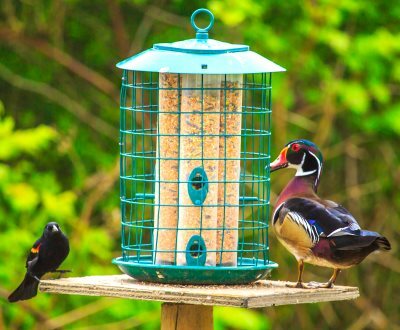 Pest Birds or Squirrel Problem At Your Feeder? 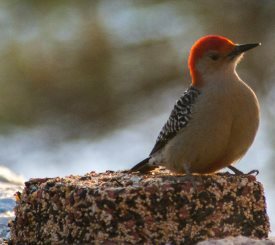 You may want to try feeding your backyard birds safflower seed if you have trouble with squirrels at your feeders, and/or pest birds like starlings, grackles, which do not like safflower seeds. You can take your wild bird seed mix and create a seed block in any shape you desire. The gelatin and corn syrup provides more protein and sugar calories for the birds. 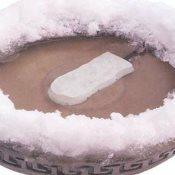 The block lasts long and there is little waste compared to offering loose seed. Plus, you can hang these up in places that your feeders aren't and attract more birds as well as possibly different species. The video below shows how to make an easy bird seed wreath for anytime of the year. Bird feeder and Red-bellied Woodpecker photos courtesy of Murry Foubister and Samantha Forsberg, respectively.